In the aftermath of the challenge, Dutton continues to fuel the fire, giving radio station 3AW a generous smattering to threaten Turnbull. He had been chasing up colleagues, testing the waters, working the phones. Ever blinkered and reactionary, his policy offerings continue to be unimaginative, the stuff of cold porridge. To cope with housing affordability, immigration needs to looked at. To deal with infrastructure problems, immigration needs to be looked at. This is less the remit of a potential prime minister as a demagogue who remains trapped in the portfolio of home affairs. Another peg on offer is one distinctly against the free market ideology of the party. It’s the season for royal commissions, and Dutton is willing to capitalise. 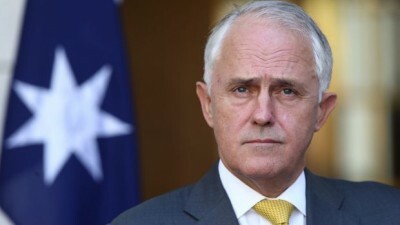 A royal commission into the electricity and fuel companies, argues the freshly resigned minister, could be established.